MYRTLE BEACH, SC (WMBF) - Valentine’s Day is just around the corner, which means love is in the air. Experts are warning those using dating sites or apps to make sure you’re not confusing the love with scammers trying to romance you. With all the online dating sites and apps available, it has made it a lot easier to meet people these days, but it doesn’t always lead to the perfect match. The Better Business Bureau is warning people it can make it easier for scam artists to try to get to your wallets. 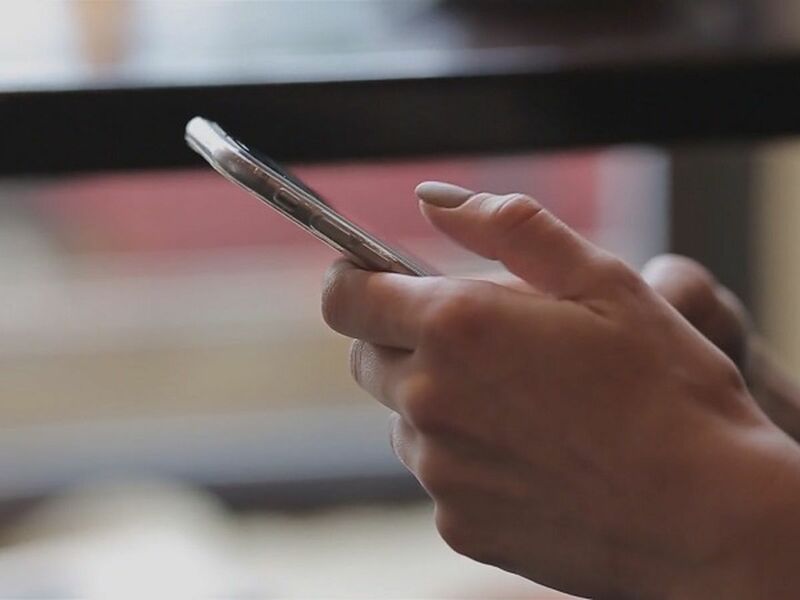 The BBB says just within the past three years, people throughout the country have lost about $1 billion through romance scams. So how well do you know the person on the other side of the screen? For those people looking for love, some may be looking in the wrong places. It’s often called the “Sweetheart” scam, and it starts with the scammer creating a fake profile on a dating app. From there, they play on your emotions and build fake relationships. Once they build your trust, that’s when they start to ask for money. Oftentimes they’ll ask in the state of a personal crisis, thinking you’ll feel sorry and then shell out the cash. “When a relationship gets serious, that’s when you get scammed because what will happen is a crisis will come up. 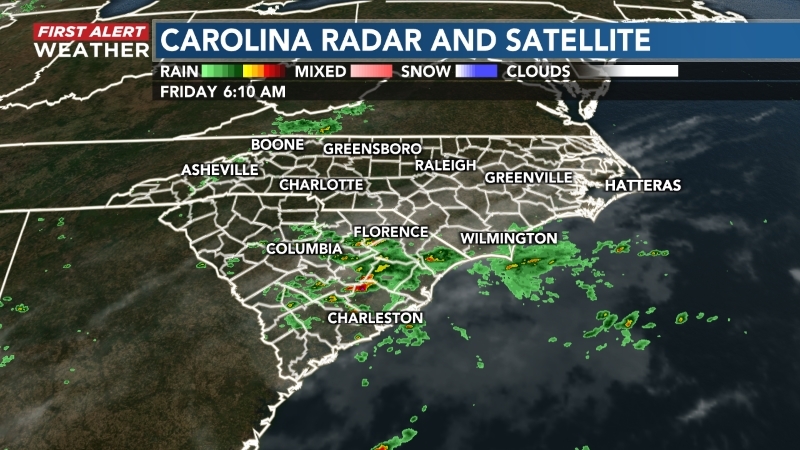 A crisis will come up in terms of the person’s health or the person has a family issue, said Dr. John D’Ambrosio, president and CEO of BBB of Coastal Carolina. Scammers have found yet another way to break into your wallet and your heart. “Once you give money once, then there will be another excuse to give money and you may give money again. And then after that, that person is just going to stop communicating with you and you won’t know how to track down the money you sent," said D’Ambrosio. 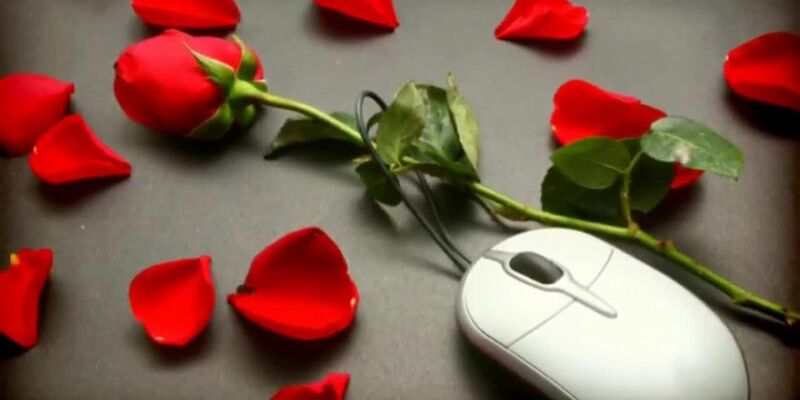 The Federal Trade Commission says last year, people reported losing $143 million to these romance scams, a higher total than for any other type of scam reported to the FTC. In 2018, they say there was more than 21,000 reports, with someone losing on average $2,600 dollars. Experts say there's a lot of legitimate dating sites, but important to always keep your guard up and look for those red flags. So after you swipe right, you’ll want to keep these things in mind. First, if the person wants to move the relationship to email or phone and off the dating site, and also if they start talking about trust. The BBB warns this is how the scammer manipulates victims. Another thing: suspect language and hard luck stories. Oftentimes, scam artists will say they are living overseas or in the military. Finally the biggest red flag is if the person refuses to meet you in person because after all, the scammers only want your cash. Experts say if it seems too perfect to be true, there’s a good chance it probably is. “If the person who’s trying to build a relationship with you is trying to move too fast, that’s a big red flag as well, especially since you didn’t know each other and that’s important," said D’Ambrosio. Experts also recommend online daters should do their research. Many scammers steal photos from the web to use in their profiles. You can run a reverse image search using websites like tineye.com or images.google.com to make sure they aren’t stolen from somewhere else. “If you look at the profile and you ask the profile specific questions, see if they hesitate when they answer the questions. Also, see if they stumble with the English language, they might very well do that," said D’Ambrosio.